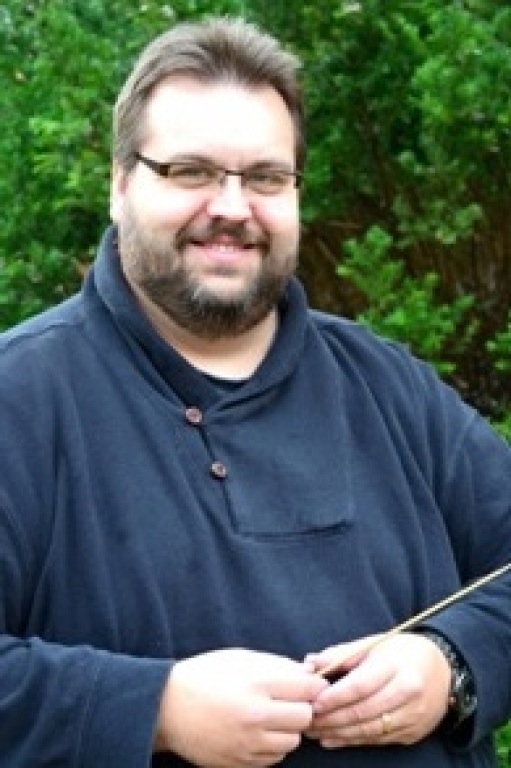 Our Director of Music, John Wright, is a graduate of Wright State University School of Music. He studied organ and liturgy under the late Dr. J. Ritter Werner, conducting with Dr.Hank Dahlman, and piano and chamber music with Dr. Jackson Leung. Sacred music – music set aside for use in worship – is indeed a treasure of inestimable value, and John strives for the highest ideals as it supports and adds delight to the celebration of the Sacred Liturgy at St. Mary of the Assumption Church. He is on a mission to share the splendor of the Catholic Church and Her worship through Sacred Music. Singers and instrumentalists practice on Tuesdays at 7:00pm in the church sanctuary. If you would like to be a part of a growing music ministry, please email our director for more information at johnw@stmaryassumption.church, or simply show up to a rehearsal and see if this ministry is right for you!